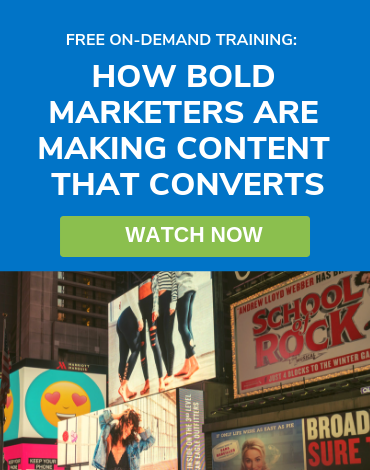 Marketing, as we know it, is being transformed right in front of our eyes. More and more messages are being promoted every day, on more channels, and as a result, consumers are learning to simply tune out the noise. 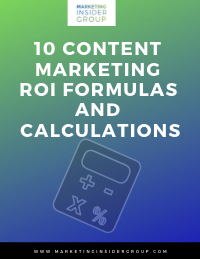 Because of this, brands must leverage content marketing to deliver the useful information necessary to educate and build trust with their audiences. But they often fail to document what they are trying to achieve, how they will get it done, and what measures will prove success. 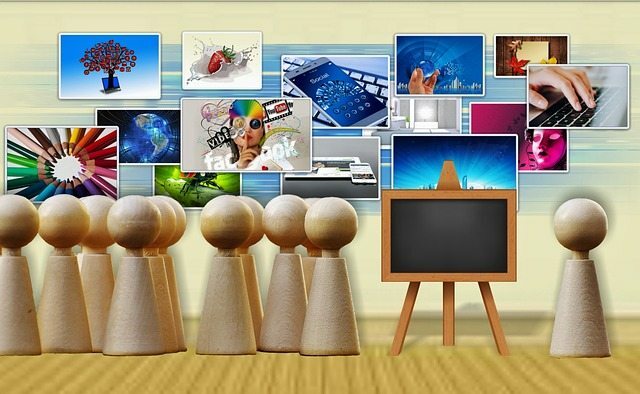 Become a destination for [target audience] interested in [topics]. To help them [customer value]. AmEx Open Forum Example: Help Small Businesses Do More Business. To become the largest source of inbound leads. 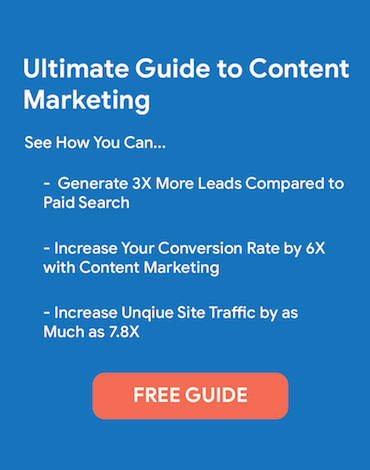 Download the Content Marketing Measurement dashboard template. This also works when you consider the Hollywood model of budgeting for movies where 50% of the budget goes to production of the content and 50% of the budget goes to distribution. One comment about the “rule of thirds.” The mix ends up being different for every brand. The point is to start with this as a budget assumption. 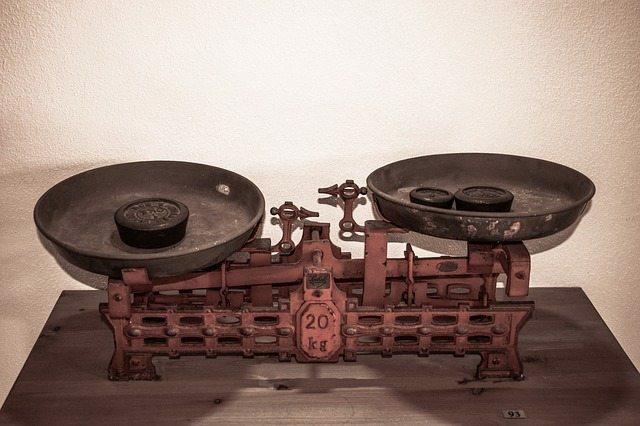 Once you start publishing and measuring results, you can optimize the budget for superior content marketing results. Those are the high-level discussion points. Slides are included below. There was also a ton of questions, which I think we’ll answer in a follow-up post. 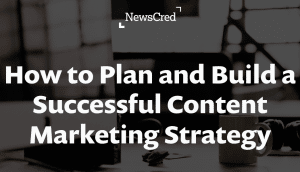 In the meantime, I hope this helps you with How To Plan And Build A Successful Content Marketing Strategy. Any questions, please just ask in the comments below. And please follow along on Twitter, LinkedIn, Facebook and Google+ or Subscribe to the Marketing Insider Blog for regular updates. 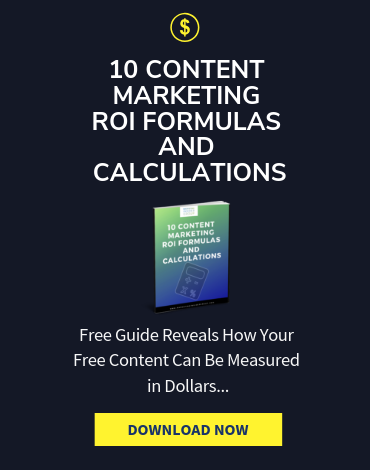 I think a lot of people get content marketing wrong because they focus on quantity and not quality content. For instance, they might have a series of low value articles that don’t really provide a huge amount of value. For instance, how-tos that everyone has already done. To be effective with content marketing you have to create something so awesome that people REALLY want to share your content. For me brainstorming seems to be the biggest battle. Over the years I have found that really doing your research really helps. Meaning the first ideas that you come up might not be the “gold nugget”. 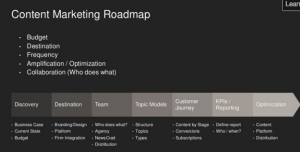 Thanks for the templates on how to manage your content marketing campaigns. I do have a question for you. 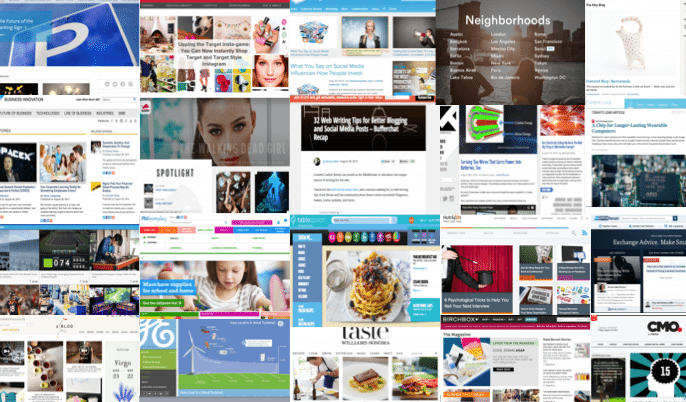 Which content marketing strategies do you feel are the most effective for my niche “web hosting reviews”. Which strategies do you feel might be a waste of time? I have used infographics and focused on some blog outreach in the past. The results have been pretty good, but I am always looking to improve my strategies. Hi Garen, thank for your comment and question. I have a post on here about the quantity vs. quality debate. I will link to it below. But the main point was this: you have to do both. The more you write, the more opportunity you have to 1) get in front of your customers at the moment of their need for information or inspiration and 2) actually have the answer. I suggest setting a quality bar high but then committing to a certain volume per day per topic. You commented on the ineffectiveness of “how to” articles but I have seen many brands use them to great effect because they answer customer questions. My advice is to determine what information needs your customers have and provide as much of that as you can, as often as you can. Final point: use the data to tell what is actually working and then make sure to optimize and test new ideas all the time. Thanks so much Jackson. We’re trying to follow our own advice and focus on our audience and on being truly helpful. Really appreciate your comment and support. Great Insights in article, Really developing a content marketing strategy is vital for any business. Without one, our efforts to attract customers are likely to be haphazard and inefficient. i would like to share this article with my marketing team. Tank You! Hi Russell, I really appreciate you letting me know that these links had broken. I updated the post. I only have an image for the content audit but the measurement template is in xls.